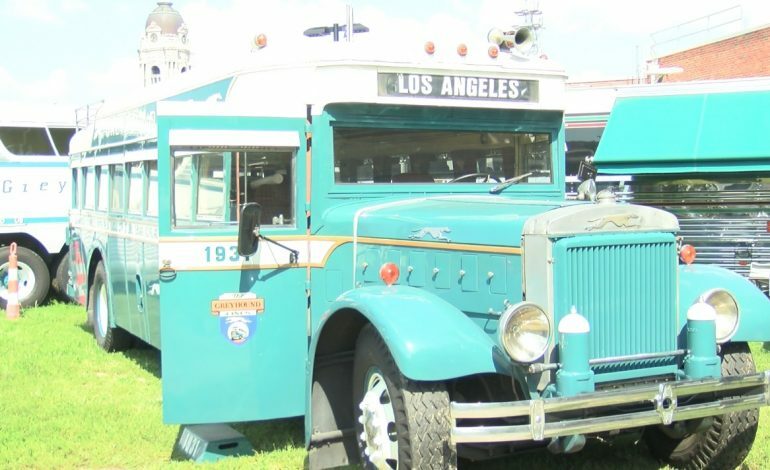 One of the largest vintage bus rally’s is making its way to Evansville. It’s the Bus Boys Vintage Bus Rally happening at the old Greyhound Bus Depot where Bru Burger now sits. There are amazing classics parked nearby for the public to check out. Expect to see lots of those classic bullet-style designs. Some of the buses have been converted into motor homes, but there are a number of buses outfitted in the classic sitting style. You can vote for your favorite bus with ballots that are available on-site. Those ballots must be returned by Sunday at 10 a.m.